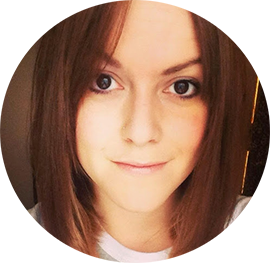 I love products that make my hair feel thick and full of body without leaving a crispy feel. The Paul Mitchell Lemon Sage Thickening Spray* is great for giving that textured look, with a natural feel, I used this last year and will again this year, perfect summer hair in a bottle. "A cocktail of lightweight thickening elements pumps up the volume and boosts shine, while flexible styling agents grip skinny strands with a light, clean hold"
Use on damp, towel-dried hair, and comb through evenly. I like to leave my hair to dry naturally then finish styling with my straighteners if I have time. If not I rough dry and then take pieces of my hair and wave. It gives a great boost to hair and the smell is lovely. You can definitely pick up tones of lemon and sage, and tea tree helps give hair a health boost through it's antibacterial and antiseptic properties. I'd recommend this for ladies with fine hair who want a bit more oomph when they've blowdried. It doesn't weight the hair down and the 200ml (RRP around £10) bottle lasts a long time. It's not sticky and the applicator nozzle means you get an even spray rather than a jet of product. I've also used this when creating messy up do's and the added texture means the hair is a lot more manageable. You can pick up your Paul Mitchell products online, and in salons across the UK. There is also a shampoo and conditioner in the range to really boost hair. 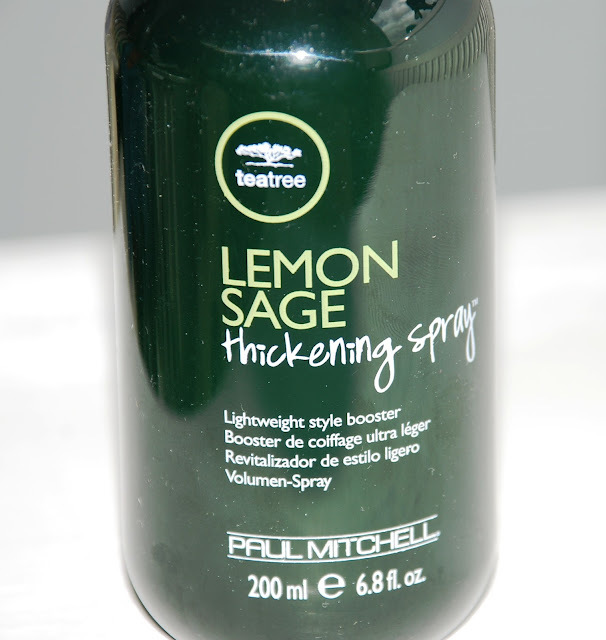 Have you got a favourite Paul Mitchell product? 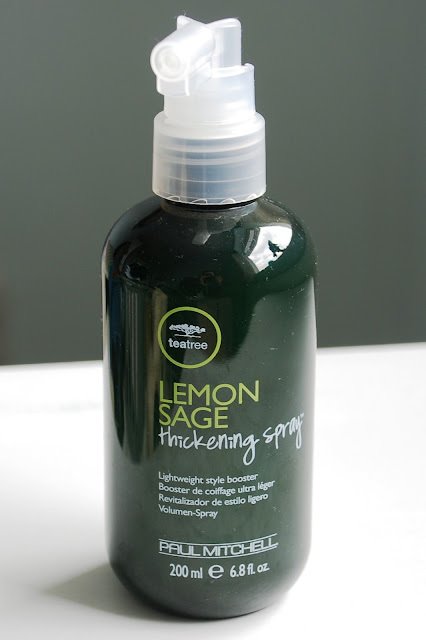 Do you think the Lemon Sage Thickening Spray would work for you?